We had never heard of Pruveeo as a dash cam brand before, so we had no idea what to expect with this device, but given its very budget price tag we were intrigued to say the least. We have to say that this dash cam really did exceed our expectations. We were incredibly impressed. 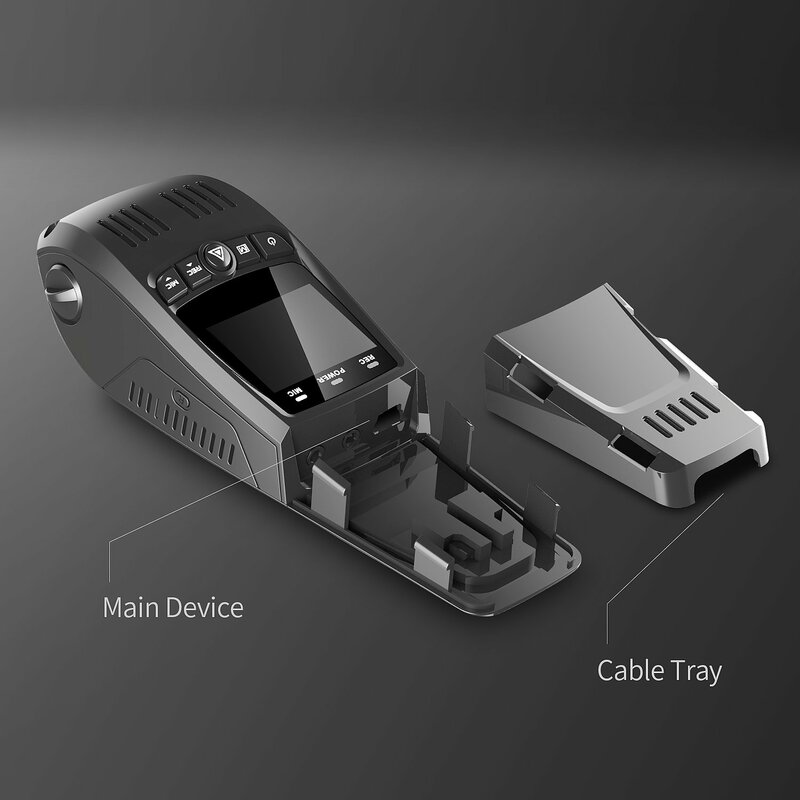 Please read on below to see what we thought after we had tested the device. Very cheap dash cam that feels a lot more expensive than it is. Surprisingly clear recording quality for such a budget dash cam. The device can be set up via the app which is available on both Android and iOS. The camera can be a little obstructive if not positioned correctly. Night time recording isn’t great quality. The device only supports memory cards up to 32GB. 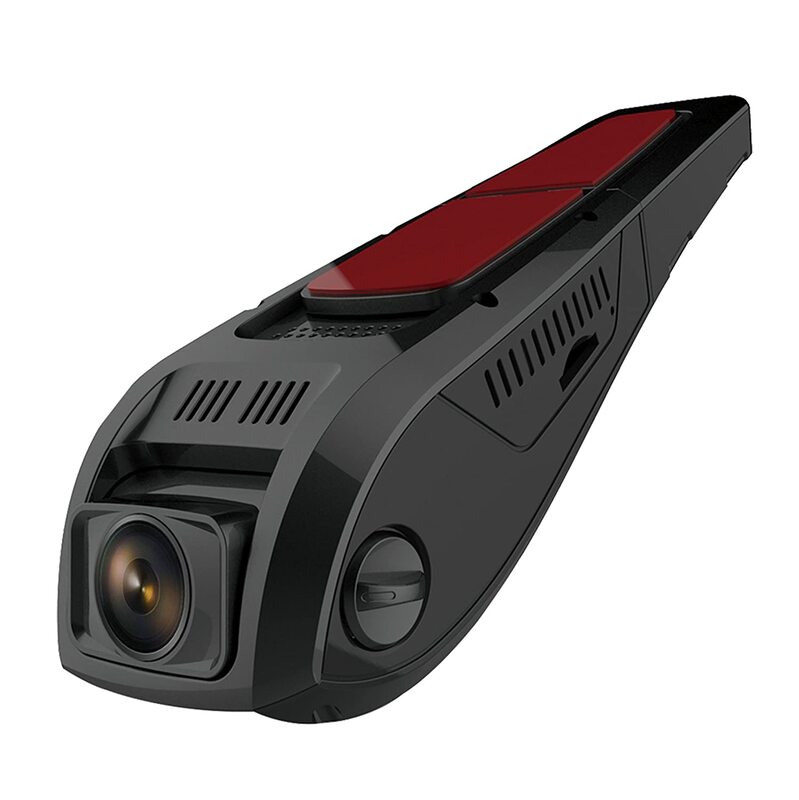 When we first saw the design of this dash cam we weren’t really sure what to make of it. It is quite unique in both shape and style which threw us off a little. We found that the camera obstructive unless it was positioned correctly, which took us a while to figure out. However, once you have the positioning right it is not a problem. One of the things that we were really impressed with, in terms of the design of this dash cam was the 1.5” LCD screen. We found that this was plenty big enough to be able to clearly see things during playback. The buttons to access the settings are very responsive and we had no trouble navigating the menu at all. To start off with, we had heard that setting up the Pruveeo F5 was easier if it was done through their app, so that is what we did. The app is available on both Android and iOS devices. We found the whole process really easy and the app is just as user friendly as the device itself so we were really pleased with that. Installing the camera in your car is just as easy; the whole process took under an hour to complete. The fact that this dash cam is WiFi enabled really made a huge difference to its performance. Some of the more expensive dash cams on the market are not even WiFi compatible so we were really surprised to find this feature. The one issue that we did have when using the dash cam is that it only supports memory cards up to 32GB. We found that this could be quite restrictive in terms of how much you can store, especially because footage is recorded in 1080P full HD. However, we were still very impressed with this device. We have to say that the recording quality that this dash cam has to offer is actually far superior to what we expected. We honestly expected to struggle to see much at all considering the price of this device but we were very impressed indeed with the quality. It really is crystal clear. The only issue that we did have was recording at night. The images are grainy and difficult to see. However, considering this is a budget dash cam that doesn’t actually have a night vision feature, this was to be expected. As we have already said, we were impressed and the quality really did exceed our expectations. Considering this is a budget dash cam, there aren’t really any extra features to note. However, given the price and the way in which this camera performs, we were more than happy with the features that it does have. 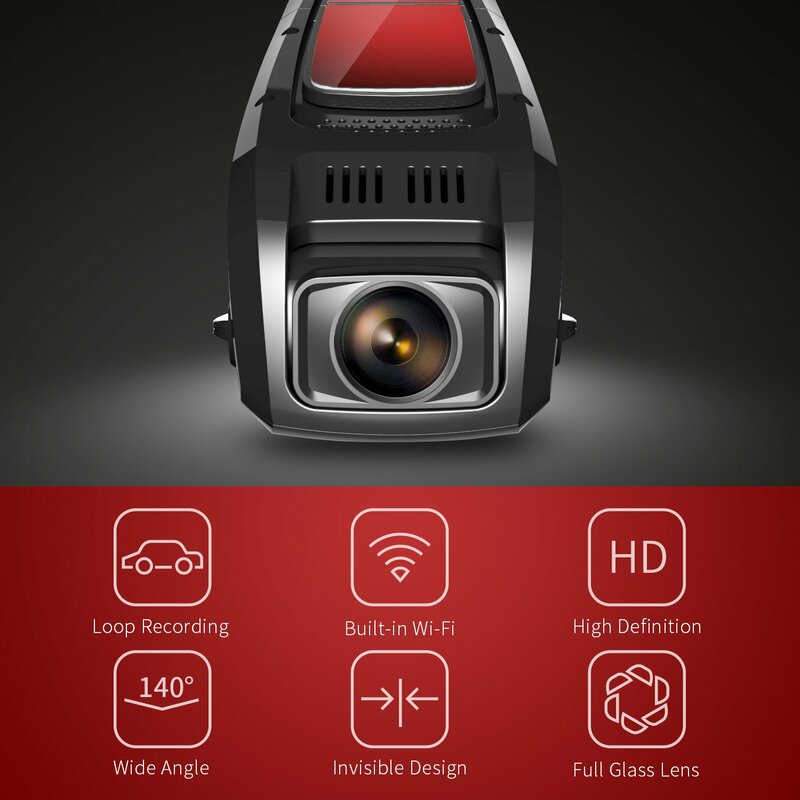 Overall, we cannot recommend this dash cam highly enough to anyone who is looking for a budget device that performs very well and records at a very high quality.